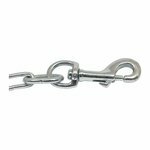 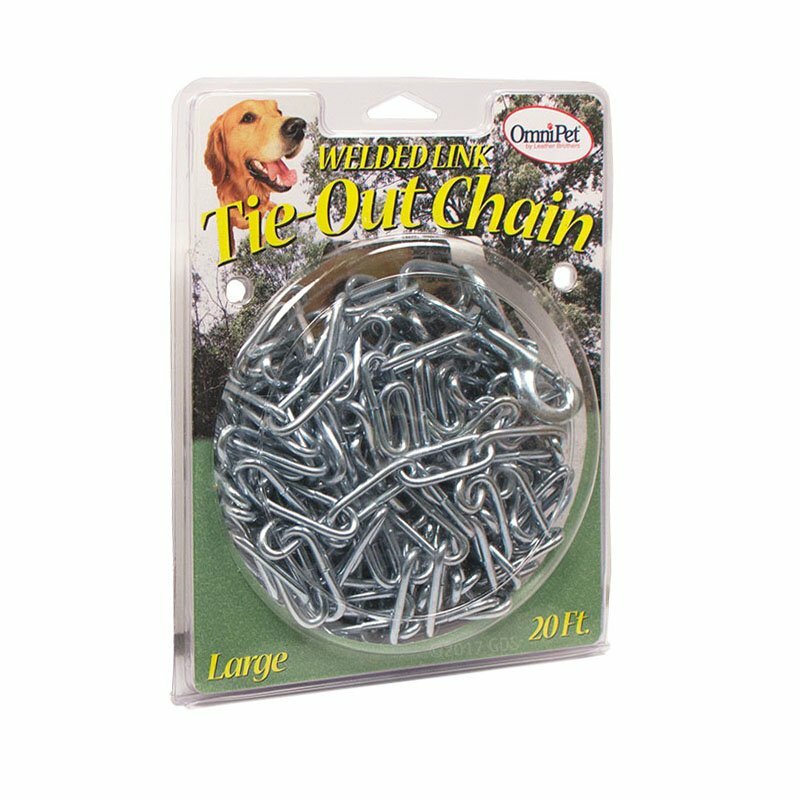 OmniPet Welded Link Tie-Out Chain -- 20 ft.. $15.99. 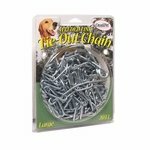 OmniPet Welded Link Tie-Out Chain -- 20 ft.
Rust-resistant galvanized steel for large dogs. 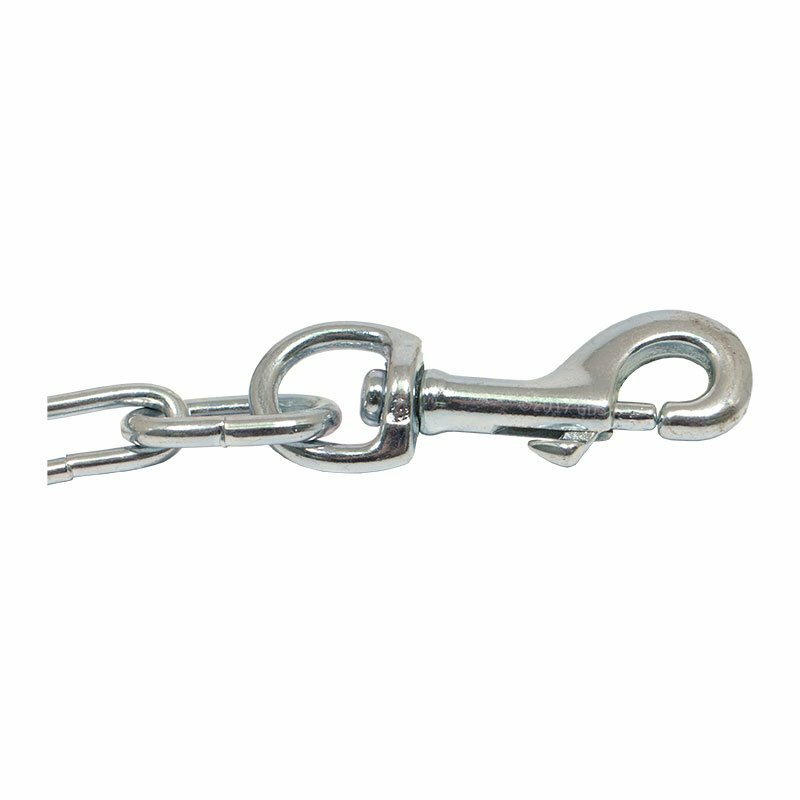 Nylon Whoa Post Rope -- White 7/16 in. 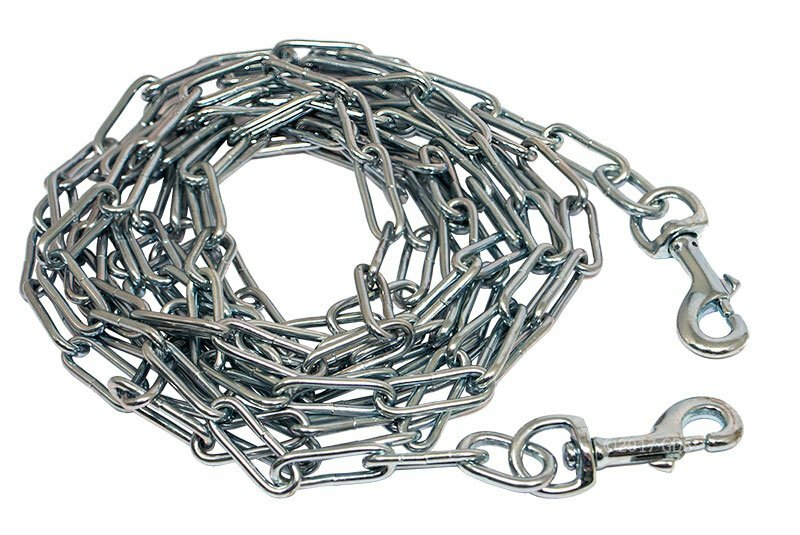 x 18 ft.